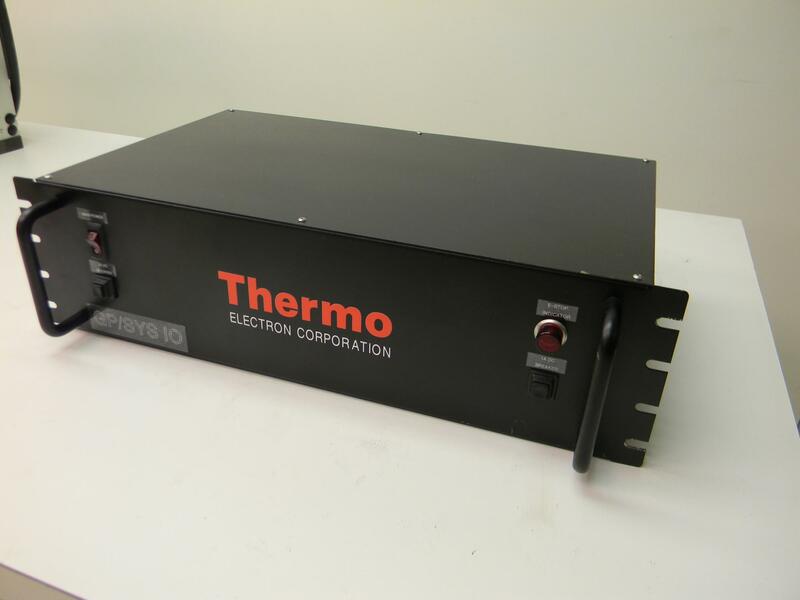 Thermo Electron Corporation GP/SYS IO Enclosure Controller Box . New Life Scientific, Inc. This IO enclosure is good condition. It powered on successfully, but has not been tested in any other way. Please see images for more detail. What is displayed in the pictures is what you will receive unless otherwise specified. Please contact us if you have any questions regarding this item or if you would like us to send more pictures of it in order to get more information. In addition, we are willing to perform whatever tests or examinations you may request in order to better determine the condition of the unit. Simply contact us with detailed instructions.